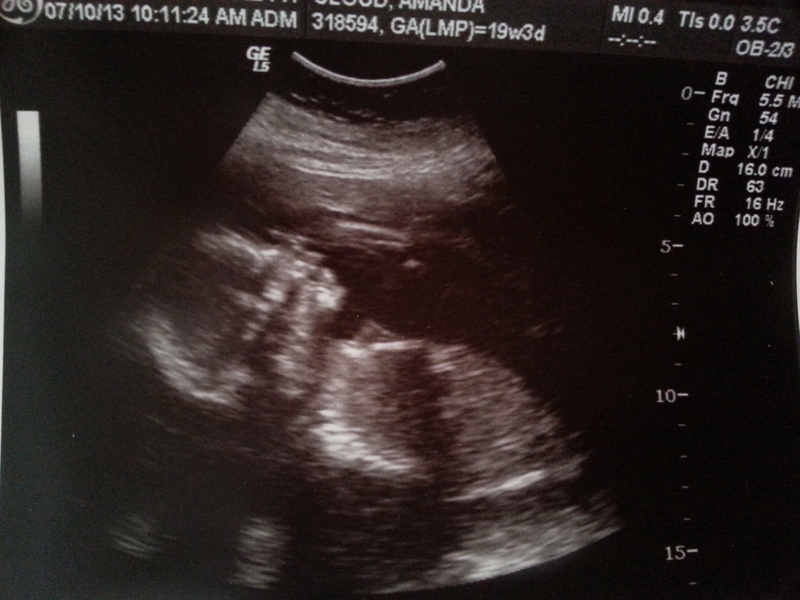 We found out on Wednesday that we are going to be having a baby girl named Molly Rayne Cloud in December!!! We are very excited! 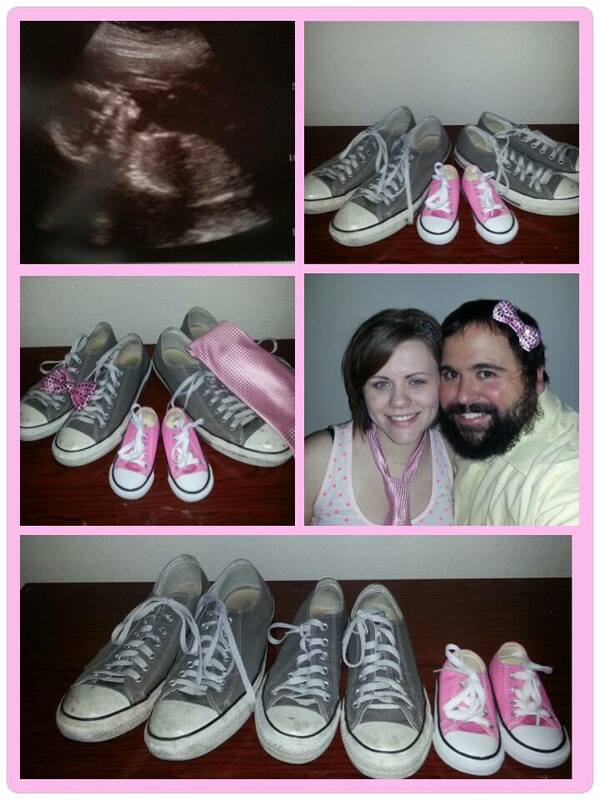 After we found out we went out and got her some tiny pink converse and took some gender reveal pictures and Chris put together a cute little collage for us to post on Facebook. I can’t wait to start shopping for baby girl stuff! It’s funny we already had stuff picked out for the nursery if it had been a boy but I’ve had a little bit harder time deciding on how I want to do a girl nursery. Hopefully this weekend Chris and I can make our rounds at the baby stores to get a better look at things.